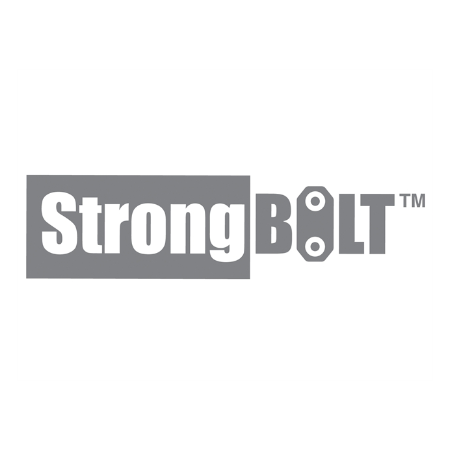 2200S features an anti-pick, anti-saw and anti-drill security, chamfered bolt design that increases the performance of the lock under side load testing. 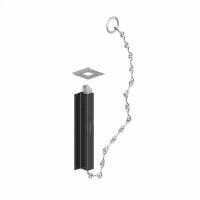 The chamfer of the bolt also makes drilling attack more difficult. 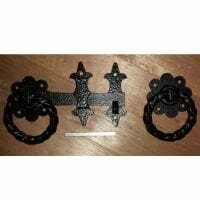 Supplied with covered escutcheon to match forend. 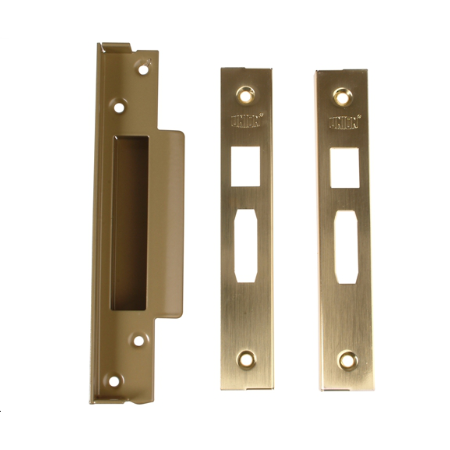 Looking to use on a pair of rebated doors? 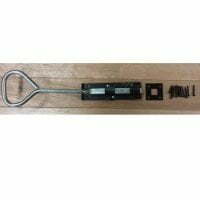 Select the Rebate Kit option below! 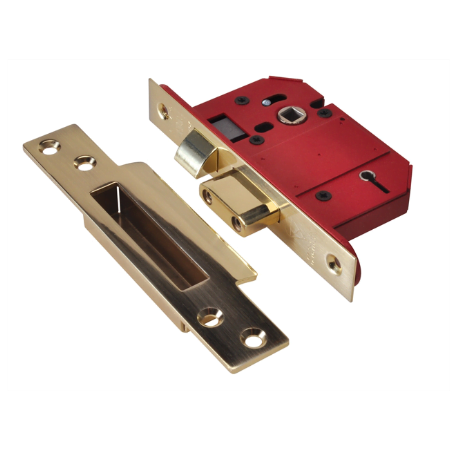 With a sashlock, once the door is unlocked you have to physically pull the door handle (supplied separately) down to operate the latch and open the door. 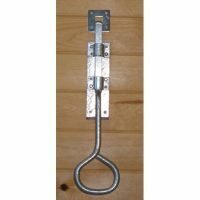 *Handles are required to use the Sashlock – these are available separately. 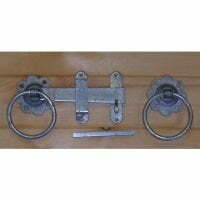 As above but supplied with a Union 2200R Rebate kit for use on pairs of doors that have rebated meeting stiles (i.e. 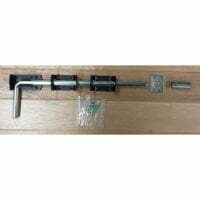 garage doors etc that overlap each other when in the closed position). 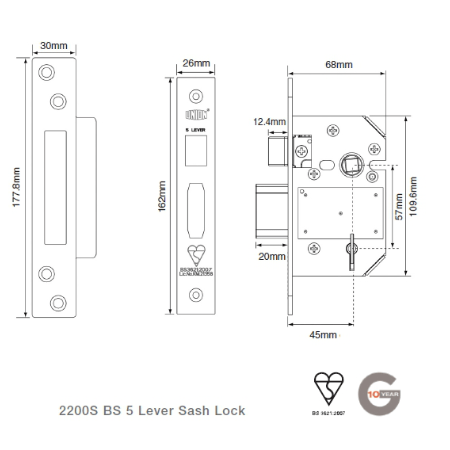 Converts a 2200 Union Strongbolt mortice sashlock into a full rebated lock. 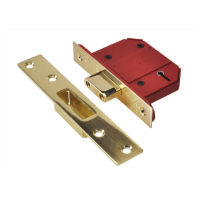 To suit: minimum door thickness 44mm. 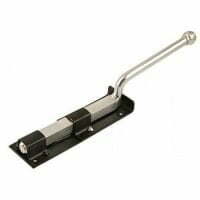 The rebate kit also comes with full fitting instructions.